This spring, Indrek Hargla published a hefty collection of short stories titled Kolmevaimukivi (The Three-Spirit Stone). It contains both shorter and longer prose – some pieces already published earlier and others in print for the first time – that can all be grouped under the word ulme: a concept unique to the Estonian language that combines the genres of science fiction, fantasy, and horror. Altogether, there are 15 pieces of varying length between the book’s covers. The longest, “The Secret of Mirabilia” (120 pages), is a short novel, while a few of the shorter morsels totaling only a couple of pages were novelettes previously published in the Estonia media, commissioned or written for popular Christmas- or summer columns. Compositionally, Hargla’s shorter stories alternate with his longer ones. Although the structure works very well, allowing the reader to engage in lighter reading experiences between the longer pieces that offer greater concentration and broader reaches, the shorter stories’ quality is significantly more irregular. Even so, taking into account the shorter stories’ geneses, this choppiness is understandable: pieces written for weekly publications are more time-sensitive by their very nature. Nevertheless, successful outcomes are to be found, especially the pieces that can be classified as ethno- or folk-horror. 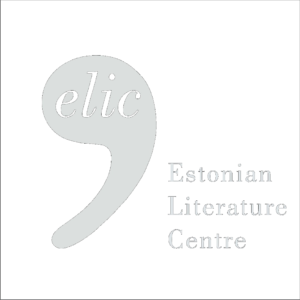 As the author himself has remarked in interviews, “ethno-horror” is a truly authentic Estonian phenomenon in the kaleidoscopic world of sci-fi, fantasy, and horror, and as a result, it is the task of Estonian writers to practice it. Indeed, examples such as Hargla’s short story “Christmas Forces”, which tells of Stalin-era deportations, or his horror story “The Grain Silo of Tammõküla Village”, which revolves around a pagan sacrifice stone, are hair-raising tales that skillfully weave Estonian history, storytelling traditions, and the art of tension-building. 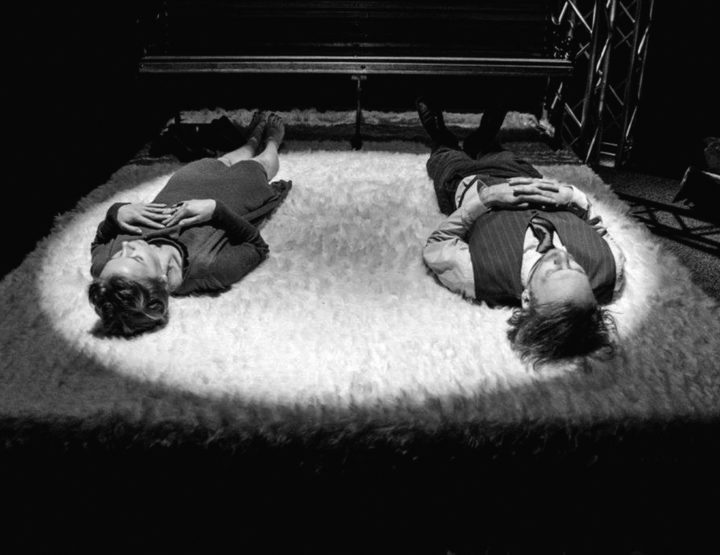 One could probably even say that the folk horror stories, above all the particularly lengthy title story “The Three-Spirit Stone”, form a strong thread throughout the collection. However, this thread is not alone. Another genre in which Hargla excels, inviting the reader to simultaneously smile and ponder along with him, is alternative-history ulme. Perhaps his best to date in this genre is the story “Clemens Fellinus, Rex Estonicum”, which appeared in the anthology Eestid, mida ei olnud (The Estonias That Weren’t, 2017). The story paints an alternate picture where the famous historical figure Lembitu of Lehola, who battled the German conquerors in 13th-century Estonia, becomes a champion of Christianity in the country. Though inherently unusual and seemingly comical at first, Hargla’s story “Einstein’s Last Words” is nearly as strong as the previous: flying saucers interfere in World War II, giving it a bizarre turn, and the world is a better place for it in several respects. However, it means the genre of science fiction as we know it never comes to be, because its best minds – such as Arthur C. Clarke and Isaac Asimov – choose careers as scientists instead. A cherry on the cake here is the character Gustav Naan, an infamous Estonian communist and academic, to whom Hargla imparts a much more positive image than contemporary Estonian historians do. 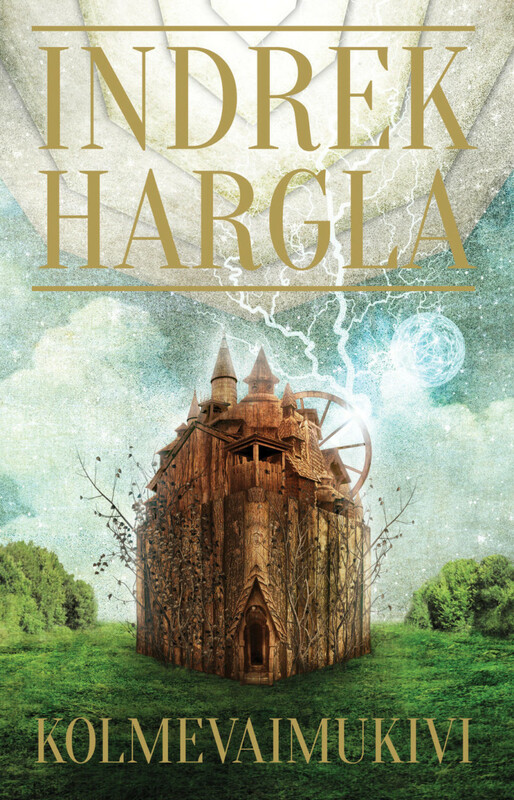 As I mentioned before, however, the story’s humor is only superficial and in fact, Hargla poses questions about how non-alternative our world really is. Another of the shorter pieces in the collection also falls into the alternative-history genre: “The Case of the Penningbüttel Ghost”. Although the piece certainly doesn’t hold any profound ideas, it gives readers a good feel for the author’s method. Entertaining elements are woven around a simple, downright silly steam-punk “ghostbuster” story, creating concise devices by establishing a colorful vision of a greater world. As a whole, and with its variety in terms of style and genre, the work confirms what Hargla asserts in the book’s very introduction: Estonian ulme is an elite literary league. Peeter Helme (1978) is an Estonian writer and journalist, and anchors Estonian Public Broadcasting’s literary radio programs. Helme has published five novels. The latest, Deep in the West (Sügaval läänes, 2015), is a drama set in the industrial Ruhr Valley.